We fell in love with a new festival last summer, along with 30,000 other people in the shadow of Mount Currie, in a field off Highway 99. 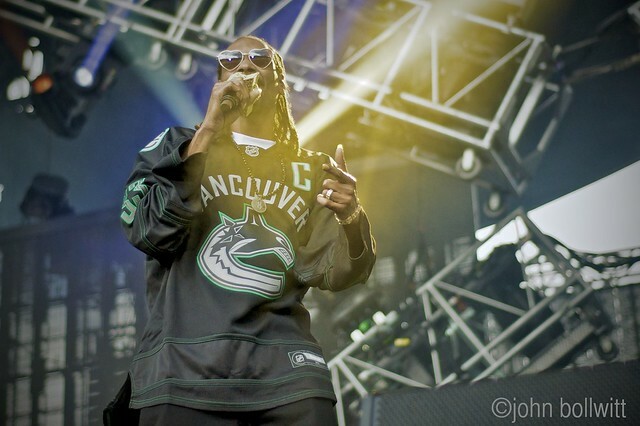 From Nine Inch Nails to the Flaming Lips and Snopp Dogg, food carts and water slides, Trailer Park Boys and Bob Saget, ziplines and VIP cabanas, Pemberton Music Festival was definitely a summer highlight for many — and it will be returning in 2015 with early bird tickets on sale this Friday. 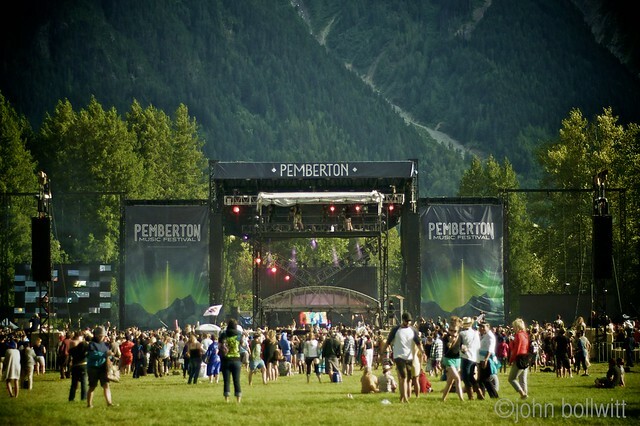 HUKA Entertainment is pleased to announce 2015 dates for Pemberton Music Festival in Pemberton, BC on Thursday, July 16 through Sunday, July 19, 2015. Early Bird tickets, which allow fans to purchase advance festival passes at a discount, go on sale online this Friday, December 12, 2014 at 10:00am. Campgrounds for 2015 will be expanded to include property on both sides of the Sea to Sky Highway, which means that campers parked on the south side of the road opposite the festival grounds will have the option to camp there, and will no longer be required to carry their gear across the bridge spanning the road to the festival site. Additionally, paths from other parking lots leading to festival campgrounds will be upgraded to include hard-packed surfaces with minimal obstructions. Other improvements will include food service and offerings for VIP patrons as well as placement of campground amenities, including showers and water filling stations. Additionally, a limited amount of RV passes for camping pass purchasers will be available at an Early Bird rate of $349. RV passes accommodate up to eight people per vehicle. 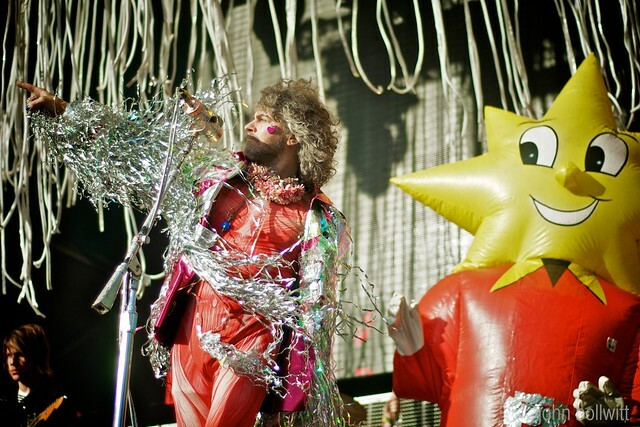 Full ticketing package and information can be found Pemberton Music Festival website. 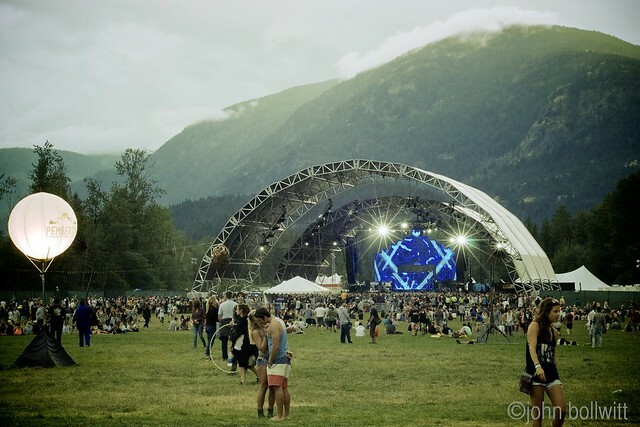 The four-day contemporary music festival is produced and promoted by HUKA Entertainment, in collaboration with the Village of Pemberton and land partners the Sunstone Group, the Lil’wat Nation and Squamish-Lillooet Regional District. 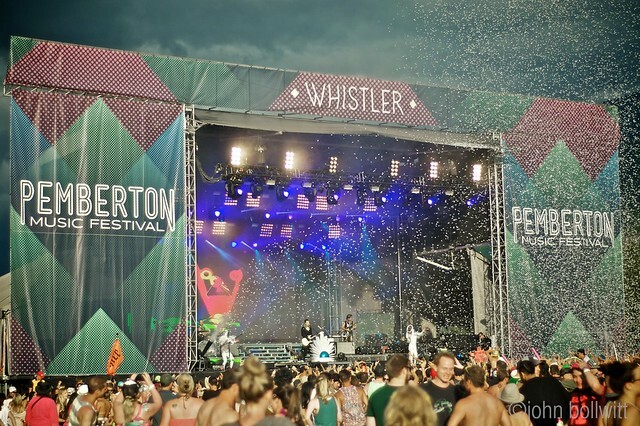 Follow Pemberton Music Festival on Twitter and Facebook for more information, and look for lineup announcements later in the new year.